For my card I decided to focus on the flowers and on the gold. Instead of going with the solid block shown in the sketch I die cut a tag using vellum. The splatters were stamped using Delicata Golden Glitz ink... the BEST gold ink IHMO and then a few sequins were adhered. 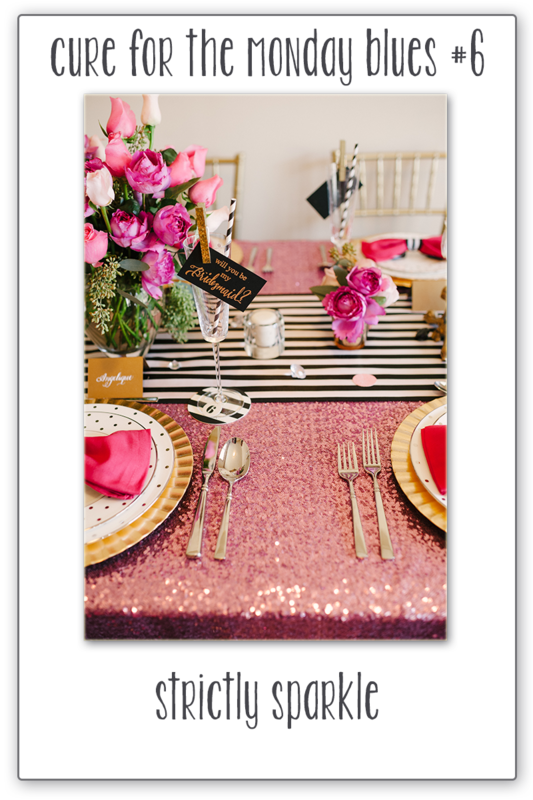 The roses are from the PTI set The Sweet Life and were stamped using Memento's Angel Pink and SU! 's Regal Rose and Primrose Petals inks. The leaves were done in Memento Pear Tart and Bamboo Leaves. Before adhering the tag I stamped sentiment. A few more gold sequins finished things off. I really like using vellum on projects... it adds such a nice softness. Hello friends!! 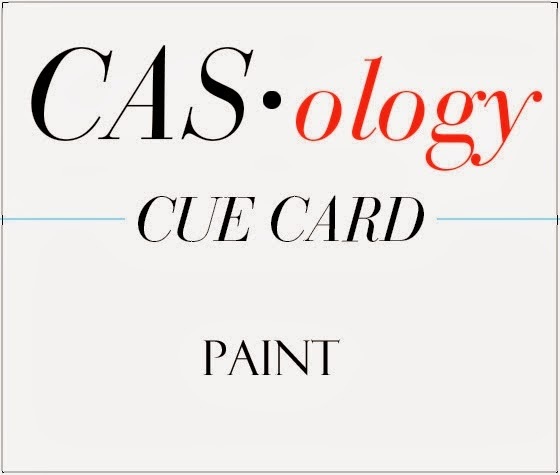 Popping in with a little card that I made for the current CASology cue word: Paint. I had to laugh a bit when I ready CASology dt member Judy's post about being terrified of paint splatter/brushstroke stamp sets. I shared that same terror, lol! But I'm slowly getting over it, ha! This little card uses the MFT Abstract Art set and the Reverse Confetti Dream in Color set. 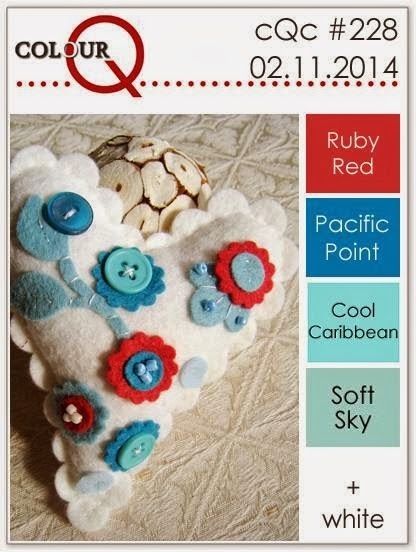 The colors are based on the Reverse Confetti February color challenge of red, light blue and grey. I stamped the paint splatter using SU! 's Smoky Slate and Real Red inks. The word "color" was stamped in black and then I added the "you" and "my world" using SU! 's Marina Mist. Red, grey (although it doesn't look grey) and blue sequins finished it off. Really pleased with how this turned out. Hello friends!! Wednesday is here and that means time for a brand new Colour Me! challenge! So many beautiful cards in the gallery last week. 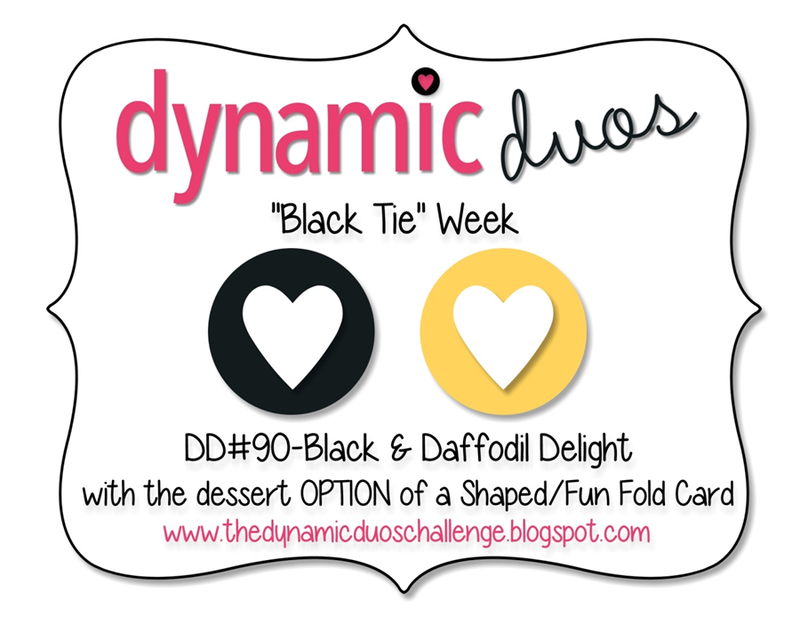 This week we have a fun, funky color combo for you to work with: black, grey, red and teal. All the details can be found here. Sadly, this is the last week with our fabulous February guest designer, Susie. She totally rocked all the color combos, but I know she will be playing along with us come March! For this week's color combo I decided to do some collage stamping(my favorite! ), as well as adding some fun embellishments. I used two fun stamp sets from Precious Remembrance Shop: DIY and Positive Thoughts. Once I had all the stamped elements taken care of I added some Studio Calico wood veneer stars and a heart that I colored by pressing them into the ink pad and some shiny black enamel dots. Thanks for stopping by... please check out the projects created by my fellow teamies Tara, Hayley, Sam, Katie, Brenda and February guest designer, Susie. One final thing... 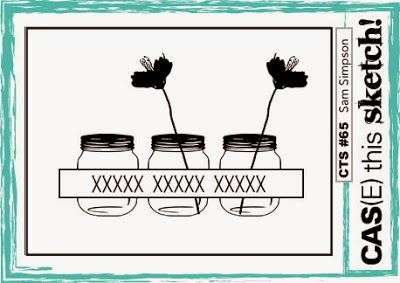 I have a post up today at the Precious Remembrance Shop blog and here is a little peek of my project. I hope you will stop over that the PRS blog and check it out! Hello friends!! Back with a second card for this month's PTI blog hop. I used the current MIM technique and so I will be popping it into that line up, as well. When I placed my order this last release I was able to get the new Phrase Play #1 stamp and die set and I used it for this card. Yesterday I did some quilling and decided to combine some quilled flowers with the Phrase Play sets. I used two of my SU! reinkers (So Saffron and Marina Mist) to watercolor some watercolor paper. I placed my die cut Phrase Play on the piece where I wanted it and then stamped the sentiment "sunshine" with watermark ink. I removed the diecut, applied white embossing powder and heat set. The hardest part of this card was placing the quilled flowers. When I took the first set of photos I realized that I had left the "o" completely open. I like the look, but decided to glue the little bits that go inside to see if I liked that look better... and surprise I like both versions! Let me know what you think! Hello friends!! Wow... time for another PTI blog hop... seems like we just had the last one! This month the theme is spring and since I just got the brand new Graden Grace set (which I absolutely LOVE!!) I had to use it for my card. I also used the Boutique Borders: Friends stamp and die set. I started off by die cutting the flower swag and then using some spring like colors that I had within reach I got to stamping. I just love how easy it is to stamp and layer with PTI's sets. The label was die cut and stamped with a soft yellow and then added the sentiment. After embossing the white cardstock piece I layered everything up. A few sequins (can't stop using them!!) were added to finish things off. I used the SU! sets Flower Shop and Just Sayin'. The flower was stamped using Memento Tangelo and SU! Melon Mambo inks. The speech bubble was stamped using Wild Wasabi, die cut using the correponding die and adhered over the flower using foam dimensionals. A Studio Calico wood veneer heart was pressed into the Tangelo ink to color it and then adhered to the speech bubble. I adhered the piece to a kraft card base for a bit of contrast. Simple, simple, simple!! Hello friends!! Seems like ages since I last posted. Used to be that I posted almost every day. Not sure how I did that since now days it seems like I can barely get anything done! I have actually made things over the last few days but can't post them until later. However, I did get this little card made today. I used the current ColourQ combo and the new AEIHeartU challenge - birthdays. I do not have the graphic for the challenge because I cannot save it to my computer for some reason. 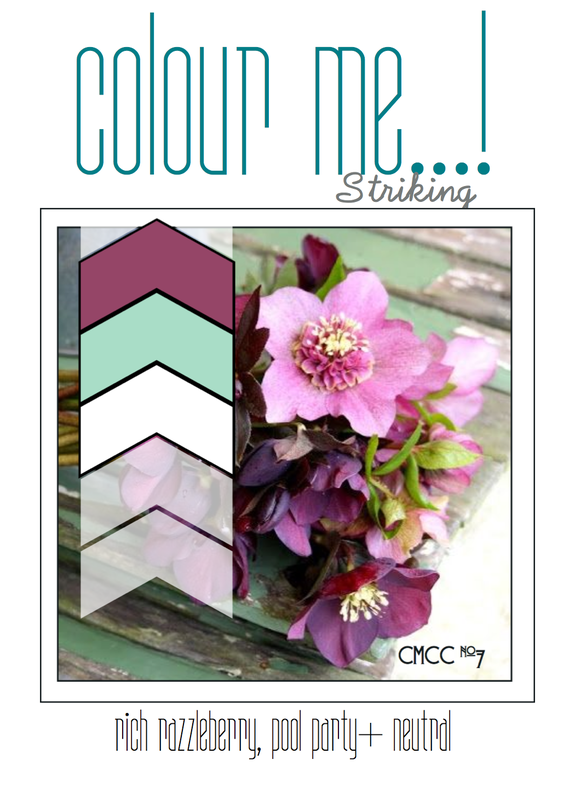 When I saw this week's ColourQ combo I wasn't sure that I was going to play along. The colors are ones that I would normally use if given the choice. But I thought I could make them work using the Avery Elle set Thanks a Bunch and I was right. Especially since I decided to use the Summer Starfruit color as my card base. The color is a rather garish and awkward color, but as a base I think it works rather well. The white panel was cut using my PTI Tipped Top die... love being able to cut the angled panel and not have to guess at the right proportions! And I love the Thanks a Bunch set! So fun to build your own beautiful bouquet! Hello friends!! 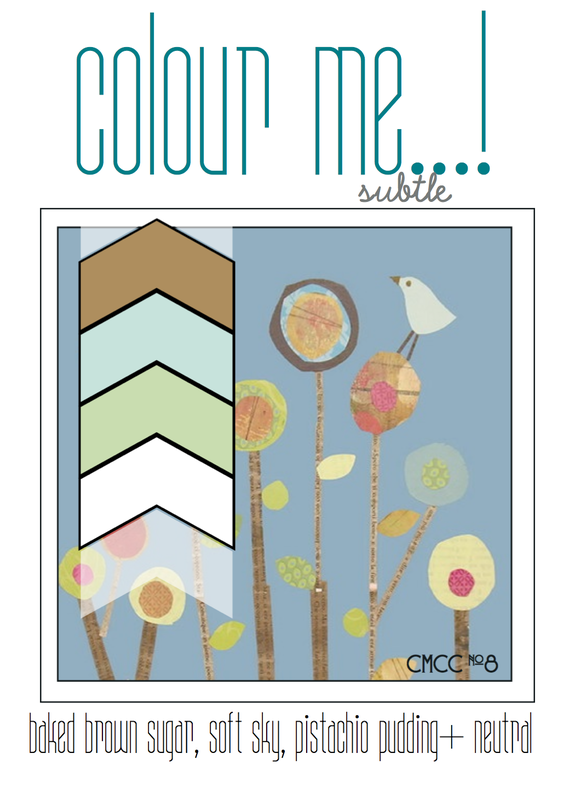 Wednesday is here, again, and that means time for a new color challenge at Colour Me! 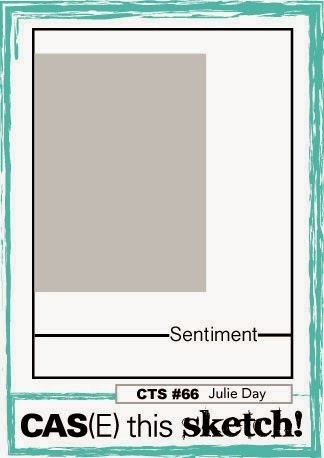 This week we are going soft and subtle with a pretty combo of light brown, light green and light blue. You can find all the challenge details here. The colors listed are Stampin Up! colors, but you don't need to have those colors to play... just similar ones. I don't have any of the these Stampin Up! colors in ink form, but I did have the cardstock and so that is what I went with. 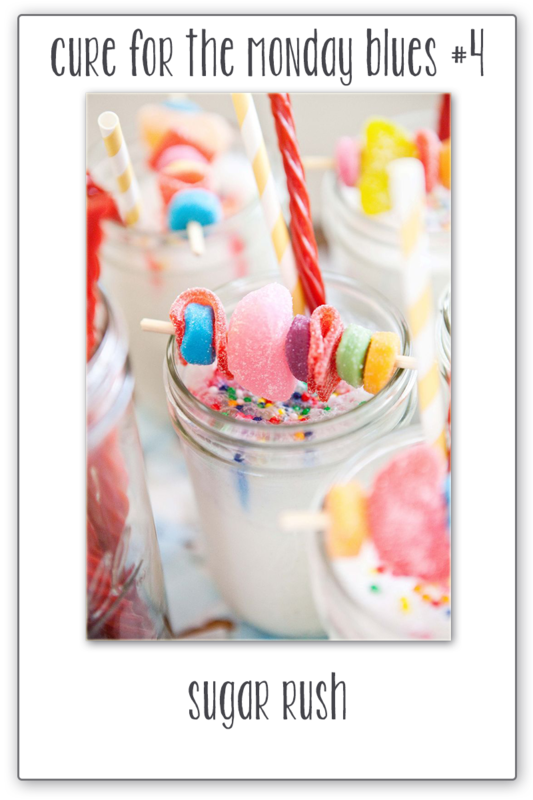 I used the My Favorite Things Framed Centerpiece Lovebirds die for the focal image. This die comes with separate dies to cut individual leaves and birds which makes it super easy to put everything together. After die cutting everything I adhered all the little leaves and the birds to the main image. I mounted the entire piece on white cardstock, matted it with light blue and then stamped the sentiment (from the MFT set On the Line). Hello friends!! Got some crafty time in this morning and was able to make a couple of cards. 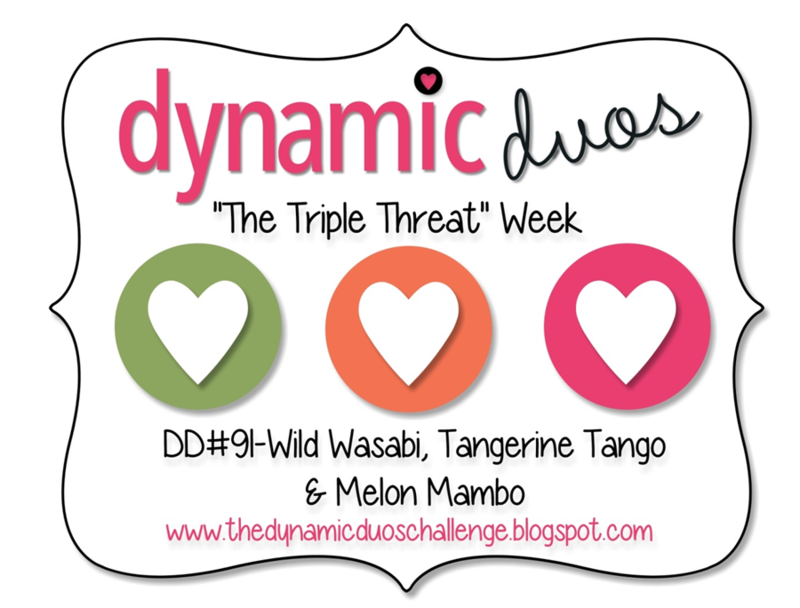 The first card is for the current Dynamic Duos color challenge and uses Viva La Verve week 2 sketch. When I started out to make this card I was going to use the Verve set "Shining Star", but when I pulled the Verve banner stamp out of the case I keep it in I saw a little freebie stamp that I had received from Verve and used that instead. The stars and smaller banner were die cut using the Verve Stars and Flag It dies. I think I should have created some textured on the white cardstock piece, but too late now, lol! The second card is for the current ColourQ challenge. I was going to use the colors to make a card using the Verve sketch, but obviously decided against that, lol, and went with straight out stamping. I like to go with straight out stamping when I think I'm going to have a hard time making cardstock and patterned paper work. This was one of those color combos! Since I didn't have an ink that is comparable to Cool Caribbean I used some washi tape in a similar color. The stamps are from the Stampin Up! set "Oh, Hello". Hello friends!! Got some time this morning to start a card and finished it up this afternoon. I tried to get outside my box on this one... not sure how well that went, lol. Recently I have been seeing a projects that people have created for a new challenge called "Cure for the Monday Blues". Being intrigued by the title I decided to check it out. The creator of the challenge Taheerah is the kind of paper crafter I sometimes wish I could be... always on trend and super creative. So I was a bit, no actually A LOT, intimidated by the challenge. But after I saw her most recent challenge and inspiration photo (isn't it just yummy??) I decided to give it a go and came up with this card. I used Chupa's current Sketchbook Saturday layout for the card. To keep things simple I used some burlap to emboss the bottom half of the white cardstock to create the look of the bottom panel on the sketch. I added the fleur de lis image using pink ink and then added the washi tape in several places. The label was die cut from vellum, adhered and then the banner (sentiment from PTI) was added. Finished off with lots of sequins. I was a bit worried it would turn out to be a "hot mess", but I think it looks okay. Hello friends!! 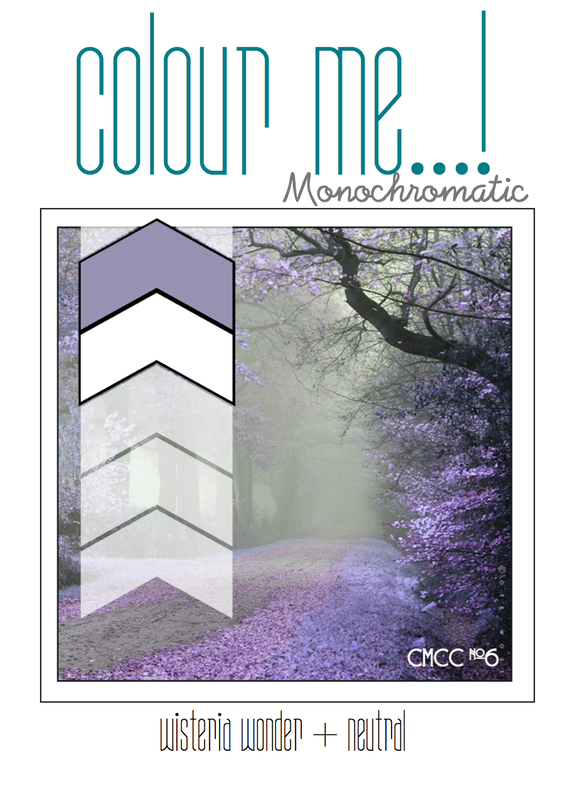 Wednesday is here, again, and that means time for a brand new color combo over at Colour Me!! 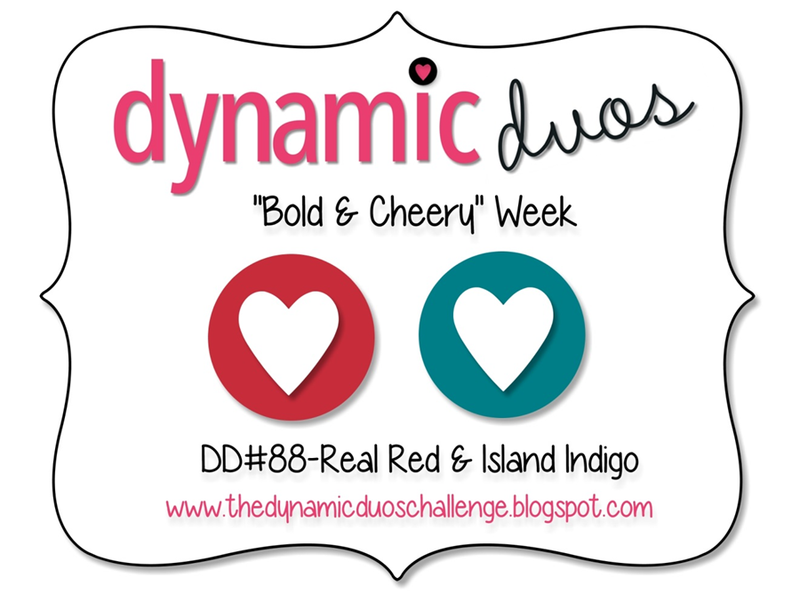 This week you have two color plus neutrals to play with and those two colors are: Rich Razzleberry (a rich purple) and Pool Party (a pale aqua blue). All the details regarding the challenge can be found here. I will be honest and tell you that I initially had a bit of trouble coming up with an idea for this color combo. I had one idea that I did actually like, but then I came up with the second idea and liked it even better. Color combos that contain a soft color and a bold color can be tricky, but I have found that when you use the softer color as an overall background color and the bold one in small amounts you can strike the right balance. For my card I used the Hero Arts Radient Banner background stamp and a sentiment/image from the My Favorite Things Lovey Dovey Sentiments set. I inked up the background image with Pool Party and then carefully laid my cardstock on top. I lightly rubbed around the edges and more firmly in the center so that there would be less ink around the edges and more in the center. The sentiment was stamped, trimmed out and adhered as shown. I added a few clear sequins because... well... sequins make anything better, right??? 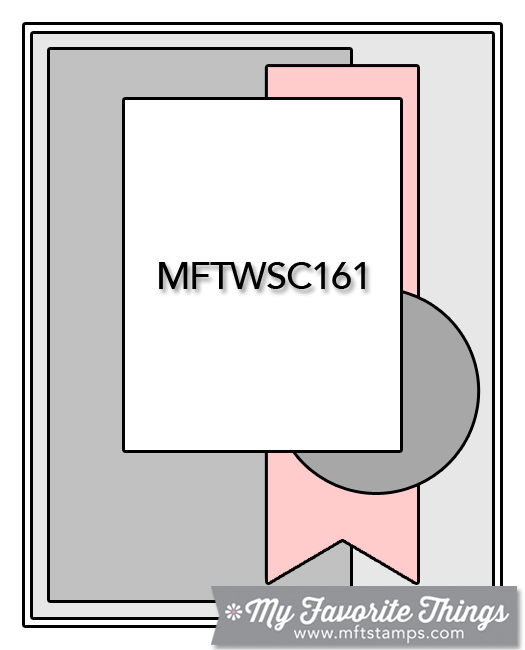 ETA: I realized that this would work for the current CASology challenge "bold" ... so I will be adding my card to the gallery there. Hello friends... the party continues at PTI and I have had a chance to make something for today's challenge to use stripes on your card. I also used one of the sketches and color combos from the first challenge and so will be popping the card into that line up, as well. Hello friends!! First I wanted to say thank you to everyone who left me such lovely comments on my earlier post about my friend. I cannot tell just how much I appreciate your kindness! Unfortunately life comes with sad events, but it also hold happy ones, too... like birthdays! And as a lot of you know, PTI is celebrating it's 7th birthday (or anniversary) this month. Lots of fun challenges going on. My card actually works for two of them: today's birthday card challenge, as well as the sketch/color combo challenge. For the sketch I used the one with the diagional strips and the color combo of Hawaiian Shore, Summer Sunrise, Scarlett Jewel and Raspberry Fizz. I hunted through all my washi tape and found three rolls that were a good match for Hawaiian Shores, Summer Sunrise & Scarlett Jewel. I adhered the strips of washi tape and then added the sentiment (from Boutique Borders - Birthday) on a fishtail banner. A PTI Raspberry Fizz button completed the card. Hello friends... I don't normally share personal things on my blog because well... this is a blog about my cards. But recently a friend died and she died way too soon and this has hit me kinda hard. I have gone back and forth about whether or not I wanted to blog about Vicki's passing, but finally decided that I needed to do this... for me. I first learned that Vicki was very ill on January 17th. I was able to visit her on January 25th and for that I am very grateful because Vicki passed away on January 26th. Her memorial service was yesterday (Febuary 8th). I was able to attend along with some other friends. I made this card for her family... Vicki loved the color purple and so the card had to include that color in a prominent way. 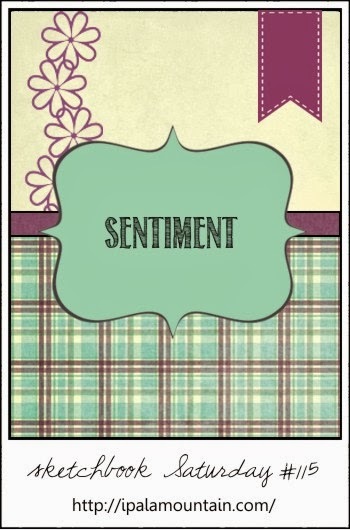 I used my PTI Sweet Life stamp set, as well as a sentiment and a portion of the frame from the Boutique Borders: Sympathy set. The inside was finished with sentiment from the PTI With Sympathy set. Vicki was a wife, a mom, a sister, a photographer, and a business woman. She had a real gift for photography and was able to turn that gift into a successful business. She photographed hundreds of weddings (including mine and my sister's) and other special events. But more important than all of that Vicki was a Jesus girl! She loved the Lord and served him faithfully. She will be tremendously missed by everyone who knew her. 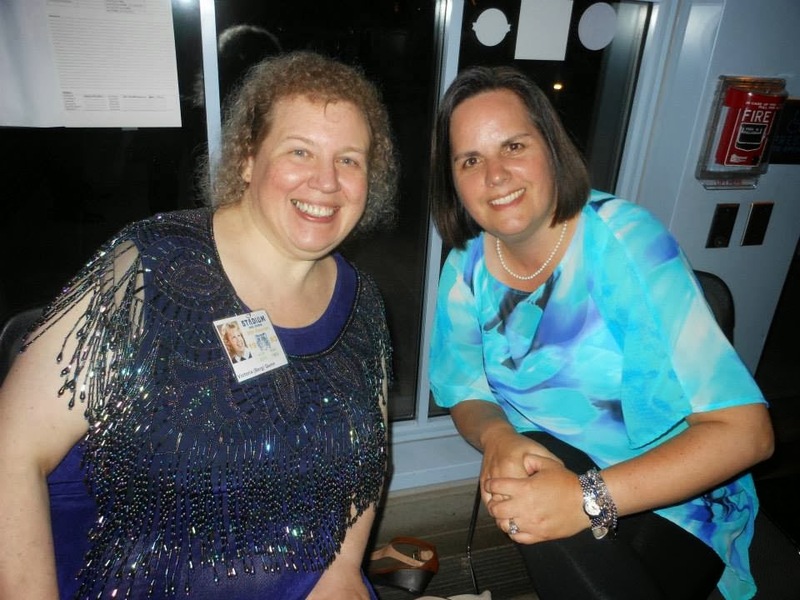 A friend sent me this photo of me and Vicki at our class reunion last July. Thank you to those of you who stop by for a look and to those of you who take the time to leave me a comment... it means a lot to me. Hello friends!!! 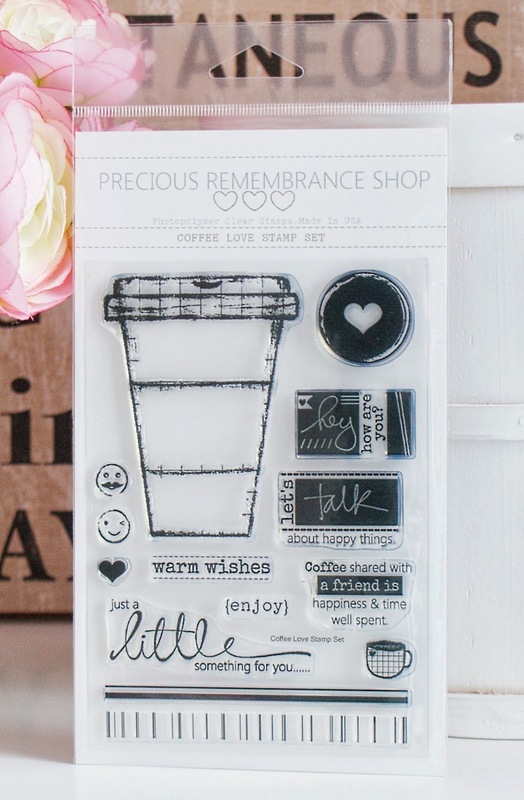 Today the Precious Remembrance Shop design is having a blog hop to celebrate the release of the newest Precious Remembrance Shop set...Coffee Love!! This fun set will be perfect for creating projects for your coffee loving friends, but versatile enough for any kind of project. Below is a list of all the blogs on the hop, as well as all the details about how you can win this set! One lucky winner will be randomly chosen and the winner will be announced on the Precious Remembrance Shop blog. The giveaway will end on February 9, 2014. Now that I have all the details out of the way... here is my card. For my card I stamped the coffee cut image on Rustic White cardstock (twice) and some My Mind's Eye patterned paper using kraft colored ink. I trimmed out the entire image and just the lid from the Rustic White cardstock and then the top and bottom portions of the image from the patterned paper. The patterned paper was adhered to the coffee cup and then the lid was attached using foam dimensionals The sentiment was stamped in the center using black ink. After layering up some additional My Mind's Eye papers I adhered the coffee cup, added the stamped circle, the wood veneer hearts and the rhinestone swirl. Thanks for stopping by... don't forget to leave a commet for your chance to win!! Hello friends!! 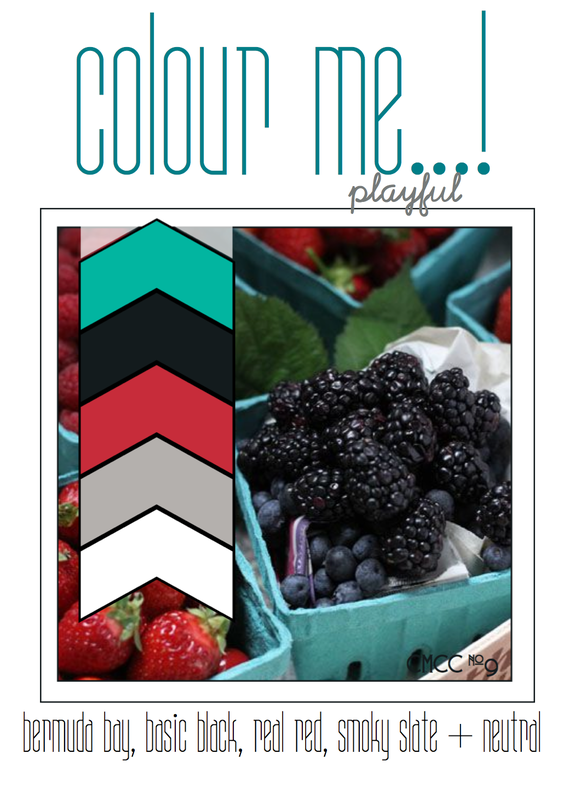 Wednesday is here and that means time for a brand new color challenge at Colour Me! Since it is the first of the month that means you have one color, Wisteria Wonder (or similar color), and neutrals to work with. We are also joined by a brand new guest designer, Susie!! She will be joining us all month with her fabulous creations!! All the challenge details can be found here. For my card I used my brand new Reverse Confetti set, Paper Crane, and some older Stampin Up! designer paper (sorry I don't remember the name. To break up all the pale purple and white I added a strip of kraft cardstock that was stamped with the border image. A honeycomb embossing folder was used on the Wisteria Wonder cardstock piece and the PTI notebook die was used to die cut the white cardstock. After putting the card together I added a few silver sequins. 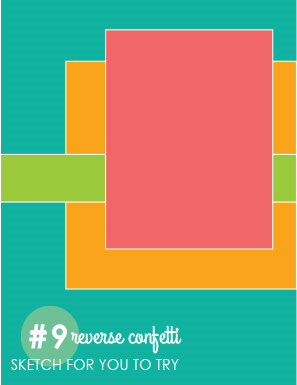 The layout is based on the current Reverse Confetti Sketch for You To Try layout. Hello friends! 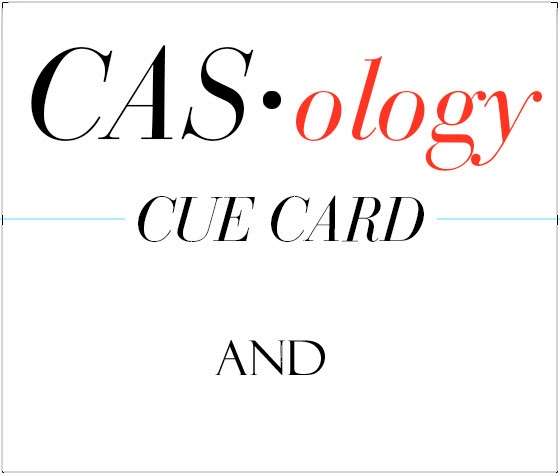 Quick post with a card for a couple of challenges: CASology & Dynamic Duos. 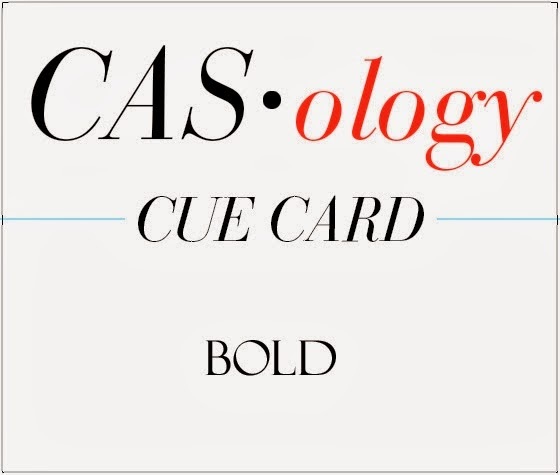 The cue word at CASology is "and". When I thought about that word the first thing that came to mind was to use an ampersand. So I pulled out the only set I have with an ampersand in it... Hero Art's You & Me and got to work. Making the card made me wish that I had an ampersand die, but I don't so instead I decided to emboss a heart onto my cardstock and place all my stamping within the heart. First take on the card stamped the ampersand using Island Indigo ink, but noticed that once I stamped the words in red parts of them didn't show up too well. So I switched the colors and had much better results. I added some flat sequins and some washi tape. The sequins are a good match to the Island Indigo ink, but you can't tell that from the photo. Hello friends!!! It is a GREAT day here in the state of Washington and that is due in no small part to the Seattle Seahawks WINNING the SUPER BOWL!! I cannot think of a single team more deserving of the win than the Seahawks. They played an awesome game and crushed the Broncos... YAY!!! Sorry... just had to step out for a moment and share my excitement! Now... on to my card. This one is for My Favorite Things Wednesday Sketch challenge and I used some more of those yummy SU! Fresh Prints papers... told ya I really liked them, lol!! The sentiment is from the MFT Birthday Sentiments set and I used a Fishtail Flag Stax die, as well as a mini doily circle die. The rectangles were cut with my Spellbinders large and small rectangle dies. After completing the card I decided to an some wood veneer stars that I colored by pressing them into my Hero Arts Splash ink pad. I also finished the interior of the card with the sentiment "happy birthday". You can just see a peek of the interior in the photo of the card. Hello friends!! Well... it is Super Bowl Sunday and it is a gorgeous day here in Western Washington. Everyone is running around in Seahawks gear (except for me!) and confident that the Hawks can pull it off! 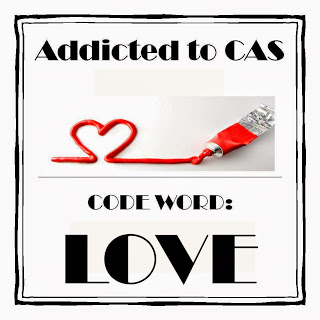 Despite all the football excitement I have a card to share that I made for the current Fusion challange and it works for the current Addicted to CAS challenge, as well. 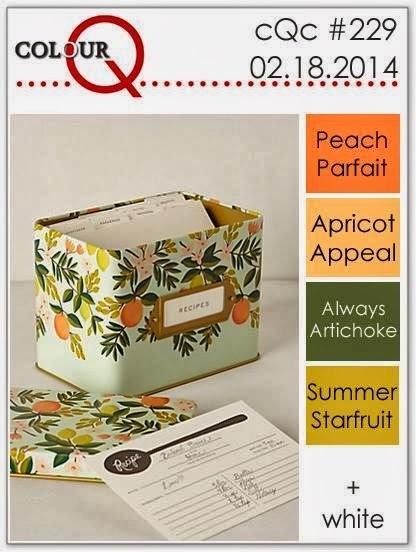 When I saw the new Fusion challenge I was really inspired to play along... especially since I had just received this fun pack of Stampin Up! 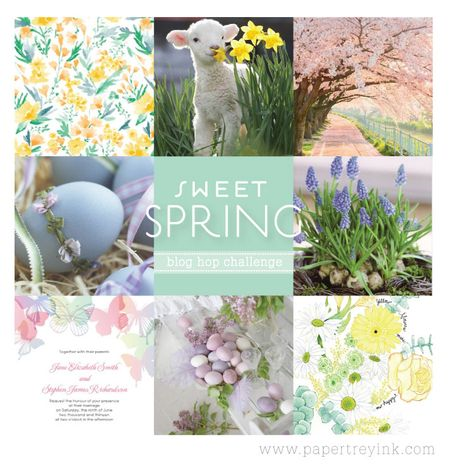 designer papers called Fresh Prints which are perfect for the challenge. . I am seriously in love with this little pack of papers and I'm pretty sure that I will be ordering a second one very soon! I went with fusing the sketch with the photo inspiration for my card. I die cut all the hearts using some Verve dies (Wavey Hearts and Heart Quartet). While I realize that the papers I used do make the card look a little busy, it really is pretty CAS. The sentiment is from the Verve set No Matter What. 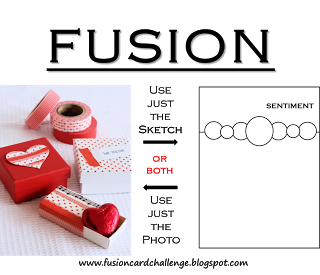 Finished things off with a couple of wooden hearts and some red sequins. Thanks for stopping by... GO HAWKS!! !